Ø Loss or erosion of the cementing matrix from acid rain attack. Ø A breakdown of the bonds within the masonry caused by salt crystallisation. 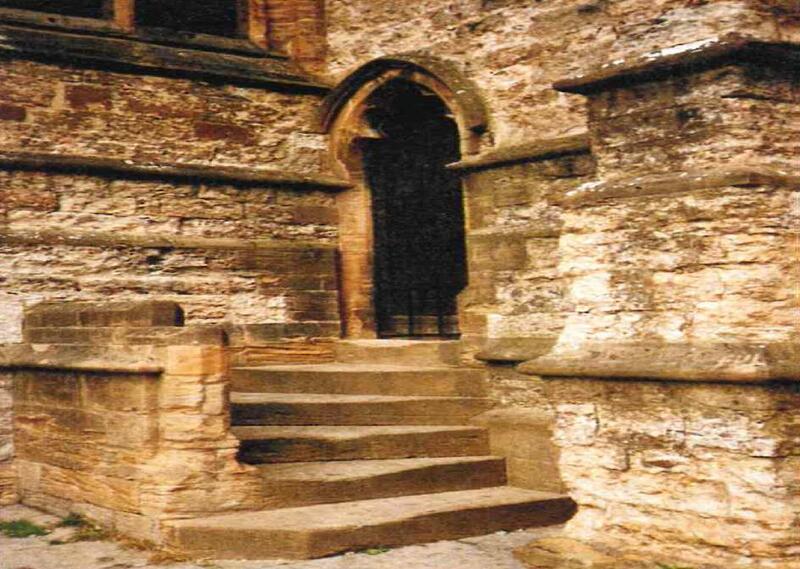 In the UK, the deterioration of stone and brickwork is a serious problem in many civic, commercial and historic buildings. 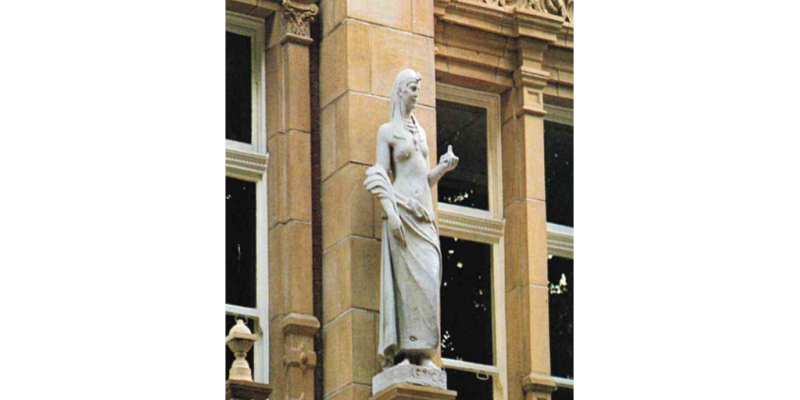 The problem is more apparent in exposed statuary and monuments, where erosion leads to the loss of features and definition (see below). It is important that any treatment system fulfils three important criteria. Ø The treatment must replace the cementing matrix to consolidate the friable pore structure. Ø The system must prevent the migration of soluble salts without compromising the water vapour permeability of the substrate. Ø The treatment must be hydrophobic to prevent or reduce water uptake and subsequent frost damage, again, without any significant reduction in water vapour permeability. 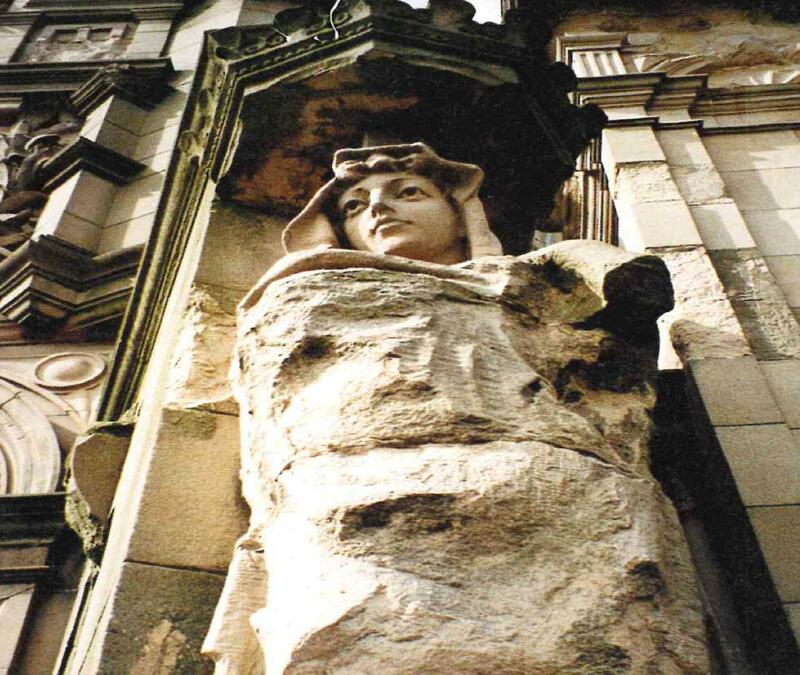 The erosion of our heritage and the escalating costs of restoration and replacement have focussed attention on alternative methods of arresting the problems outlined above. In most cases, the use of stone consolidation is the only viable method of retaining historic architecture. Advanced Chemical Specialties supplies two, highly effective consolidation systems, capable of arresting the damage caused by these forms of attack. BS OH-100 is a single-pack, ready-to-use stone consolidation liquid, based on tetraethyl silicate. It’s extremely low molecular weight allows the product to penetrate deeply into the substrate, where the esters hydrolyse to form silicic acid gel, which in turn are converted into silicon dioxide. This is the material which chemically replaces the natural binders lost through acid attack and erosion. OH-100 possesses remarkable consolidation properties without sealing the pores of the substrate. 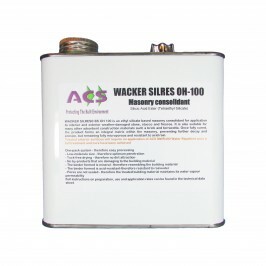 OH-100 is not hydrophobic and, after the full reaction has taken place, it must be treated with ACS Hydrobar MWR400 Masonry Water Repellent, which provides the protection against water ingress and frost damage. This combined treatment system doesn’t significantly affect the water vapour permeability of the substrate, which remains microporous. 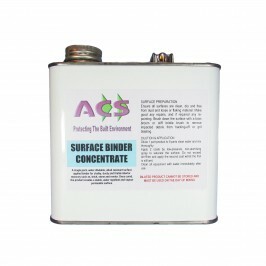 ACS Surface Binder is based on Polydimethylsiloxane and Tetraethyl Silicate. The product is supplied as a water dispersible microemulsion concentrate, to be diluted with clean water. 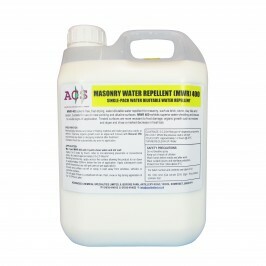 Although it doesn’t possess quite the same penetrative quantities as OH-100, it does combine excellent consolidation with water repellency, which, on interior masonry, does away with the need for a secondary application of MWR400. This product is suitable for exterior use, but is ideal for interior application to dusting and friable masonry, especially where freshly exposed brick and stone, which may have been covered by decades of render and plaster, are to be retained for aesthetic reasons. Where consolidation is not the primary requirement, the Hydrobar MWR400 Water Repellent, by itself, provides excellent protection against rain penetration and the subsequent problems of frost damage.